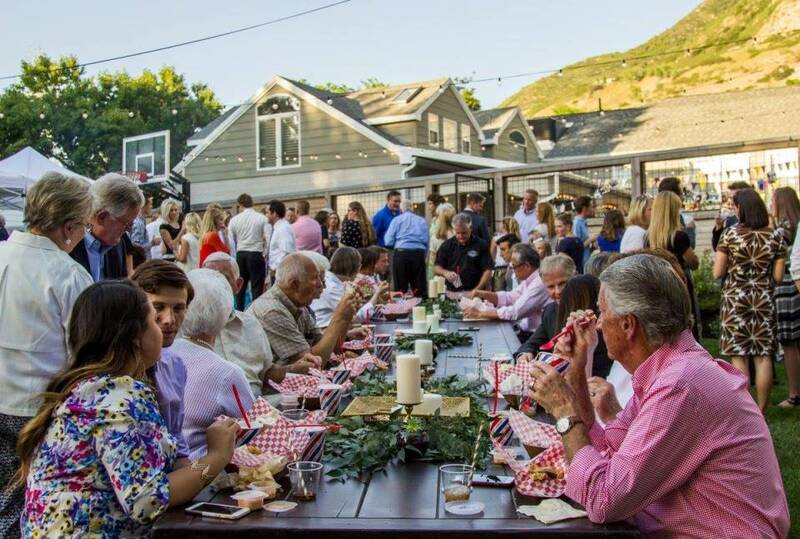 Caleys Catering is a unique catering and event planning company. We will make your dreams become a lasting memory. 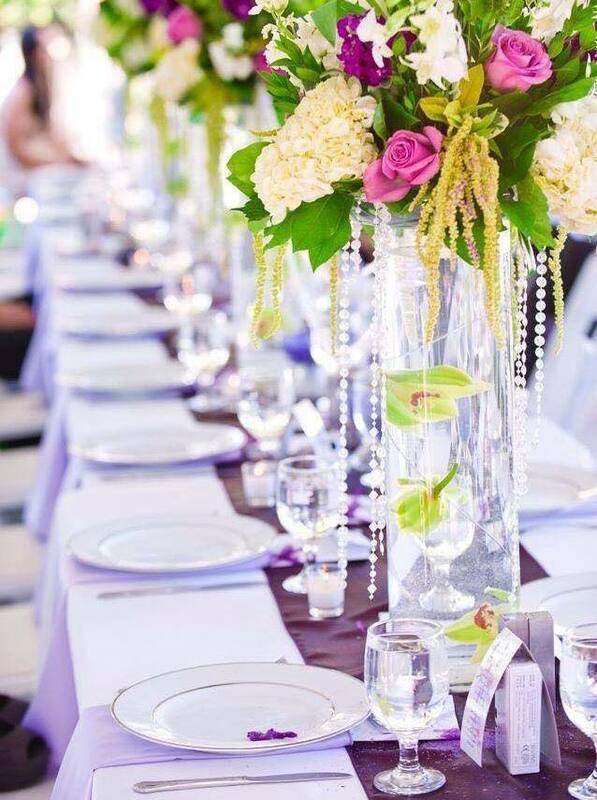 Carleys Catering Provides Amazing service! The food was amazing. Thanks Caleys Catering for making Hallie’s wedding perfect. Caleys Catering deserves way more than 5 stars - my wedding so magical! Caley’s Catering made our wedding an absolute dream!!!! 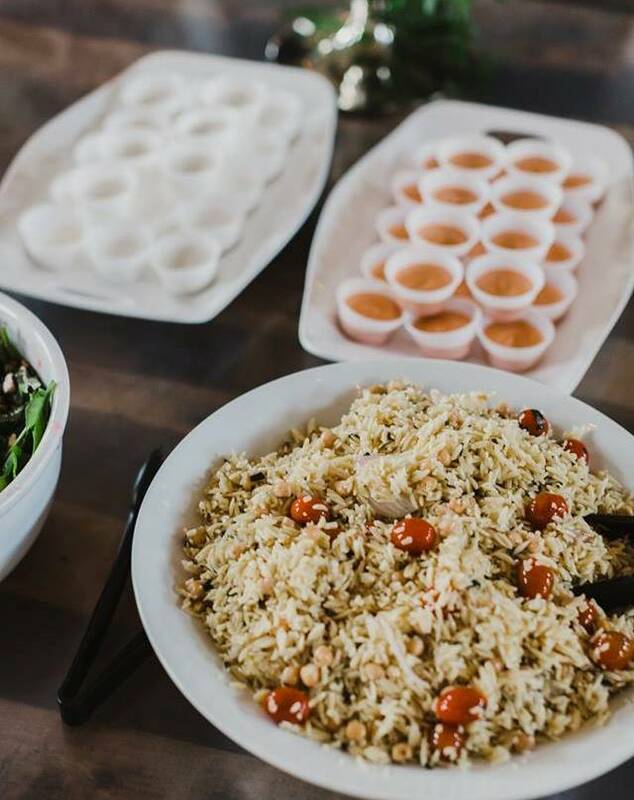 Get A FREE Brochure from "Caleys Catering and Events"
We are a full service catering company, dedicated to serving your culinary needs. We offer a wide variety of Popular & Traditional American Gourmet Food as well as authentic International cuisines. Our menu items range from light and casual to elegant and formal. Our Ice Berg Drive Inn menu items and shakes, have been hailed “the best shakes around”. 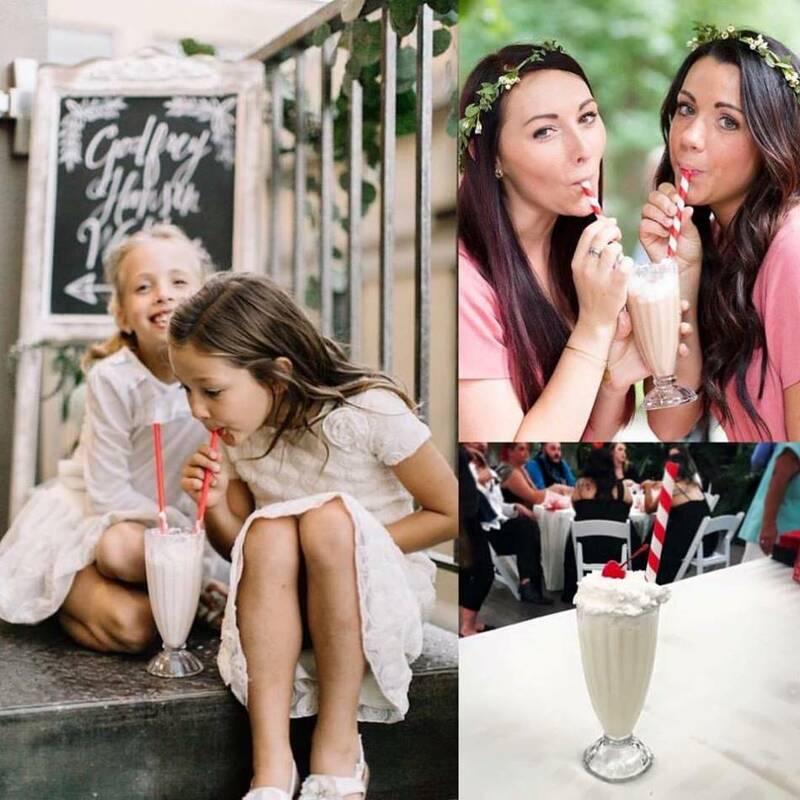 Please mention Salt Lake Bride when you contact Caley’s Catering and Events! Professional catering from start to finish. 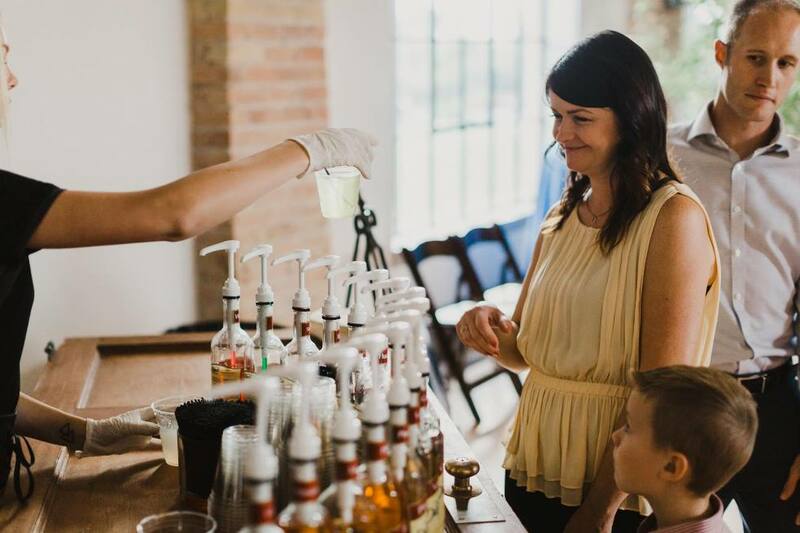 Easy to work with and we couldn't believe the level of service at the reception. They went above and beyond to make sure we had a good experience. We highly recommend them! 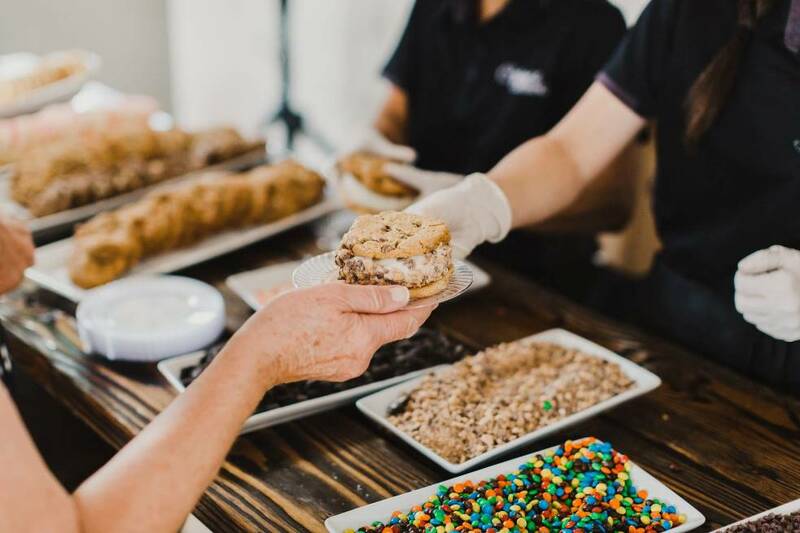 The food was great that they had brought to my wedding, and we had a lot of compliments from the icecream sandwiches. But I felt like there was a little promise unfulfilled with other details they had told me they would cover. It was very unorganized and close to impossible to reach them clear up to the day of the wedding.. Decorations that we had paid for them to bring were all forgotten sadly, along with a few other things we had been promised. We had a beautiful wedding, I just wish that I wouldn’t have had to worry about things that I did on the day of because of lack of oraginzation..
We had a very large wedding. Caleys Catering and their staff organized the wedding and it flowed perfectly. The food was amazing, the evening ran flawlessly and I had to do absolutely nothing!!! It was the perfect evening. 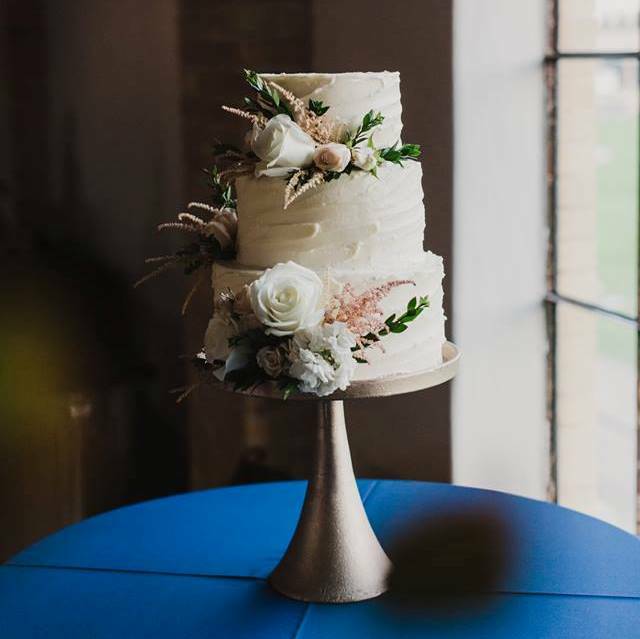 I have had so many people text and call me to tell me it was the most incredible wedding and how the food was delicious. I agree the food was amazing. Thanks Kelly and Caley for making Hallie’s wedding perfect. I recently was looking at my wedding pictures and reflecting on what an amazing night it was. I am so thankful for Kelly and his crew for truly making my wedding a night to remember. 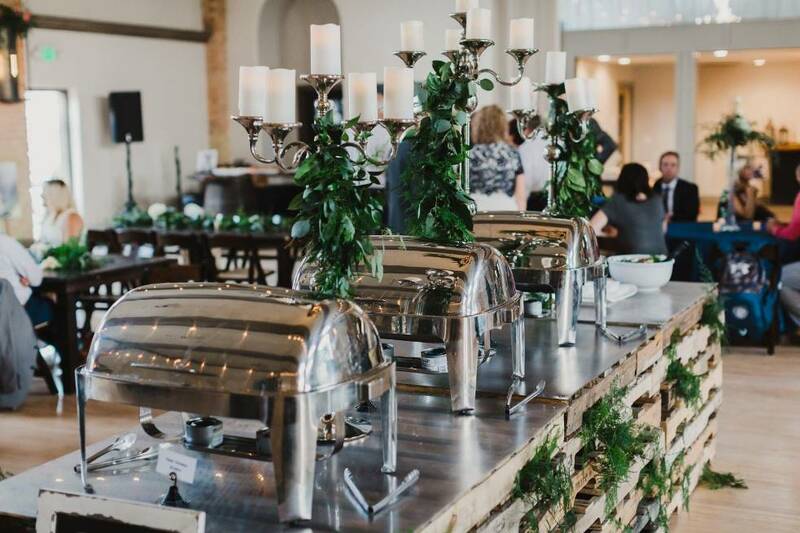 I learned very quickly that wedding planning was not my thing- we sat down with Kelly and he helped with every detail; from food of course to decor and even the over all flow of the event. I left the meeting feeling relieved and excited. Come wedding day I got to relax and take it every moment and magic from that night. This company and crew deserve way more than 5 stars. They are truly the best and the food is so yummy. Thank you Kelly, Sadie and everyone who helped to make my wedding so magical! Caley’s Catering made our wedding an absolute dream!!!! Kelly and his staff are incredibly hard working. Our wedding had a lot of set up and decorations involved and they got every detail exactly how I laid it out and pictured it. Not only was the food yummy, but the staff was friendly and we were also very pleased with the price! All around, I was very happy with Caley’s Catering. 5 stars!!! !